Let’s break it down step by step incase you are not clear how that works. 1. Sign up to IFTTT and search for the recipe above. 2. To set up the recipe IFTTT will ask you to attach your Twitter & Instagram accounts. It will then walk you though setting up the recipe and will ask you to decide what # you want to use as the trigger to share the photo. 3. Head to Instagram and share a photo with a caption. Bare in mind here that whatever you put as the image caption will be the content of your tweet. This means you wont want to put in all your Instagram hashtags in at this stage as your tweet will look silly with too many hashtags (you should only use maximum 2 hashtags in a tweet). 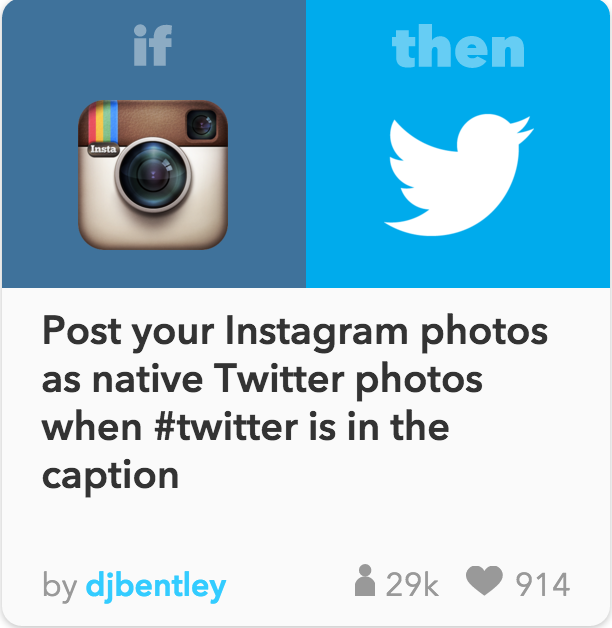 Instead enter a short caption with 1 or 2 hashtags including the one you chose as your IFTTT trigger. 4. 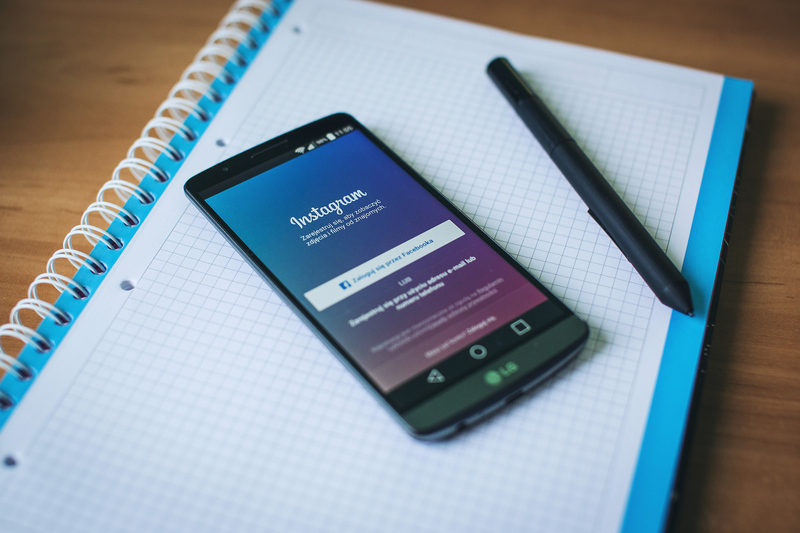 Once you have shared your Instagram photo you can then edit the caption and add in your Instagram hashtags as the image will have already been shared to Twitter. So now you can share an optimised photo to Twitter & Instagram at the same time.